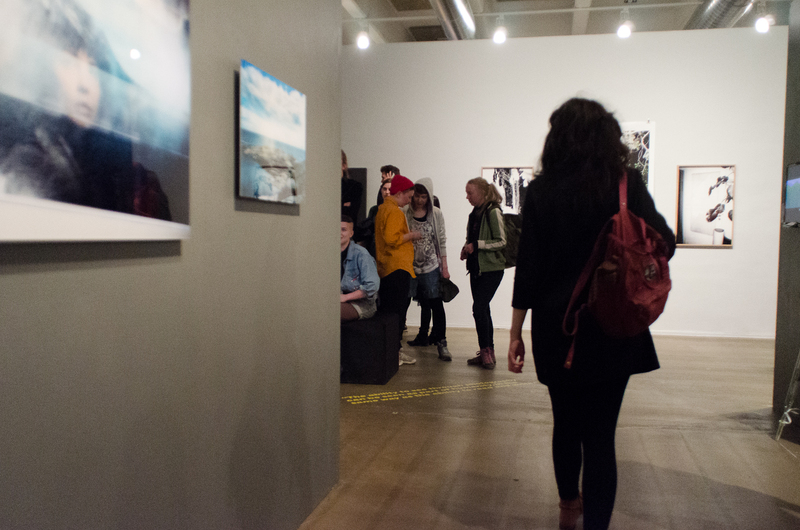 What is it like to be a photographer, when everyone is a photographer? Summer School is an opportunity to see what photography and the world as processed through photographs look like right now. 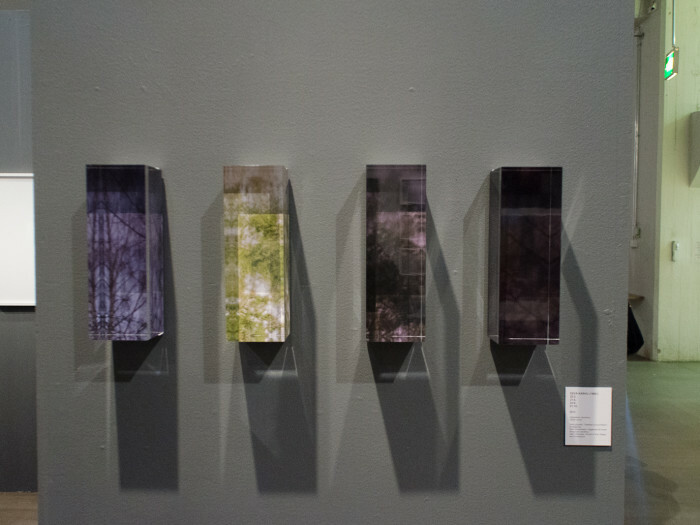 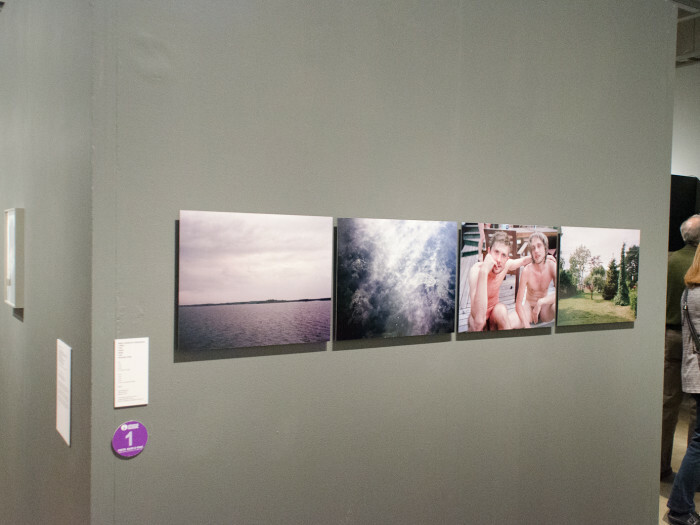 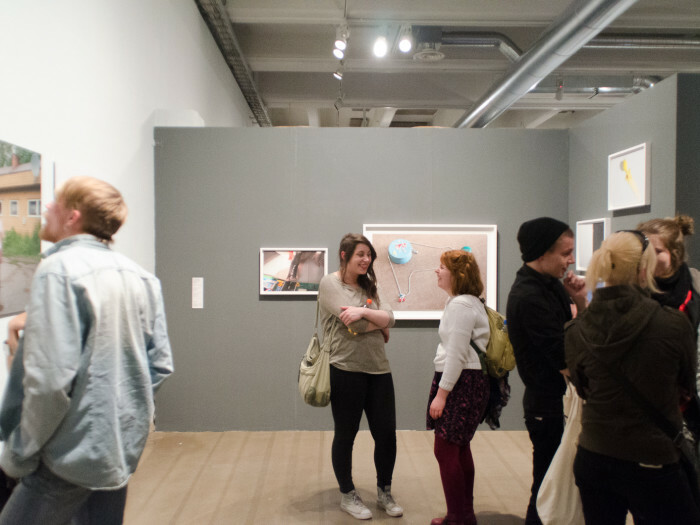 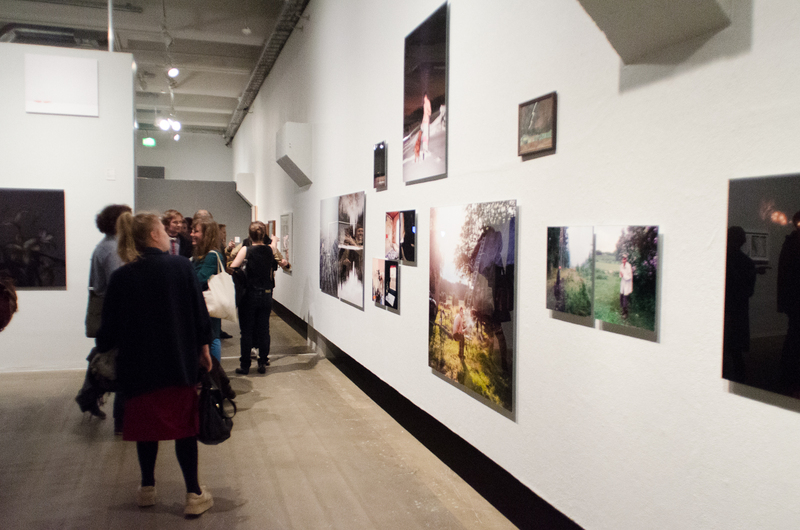 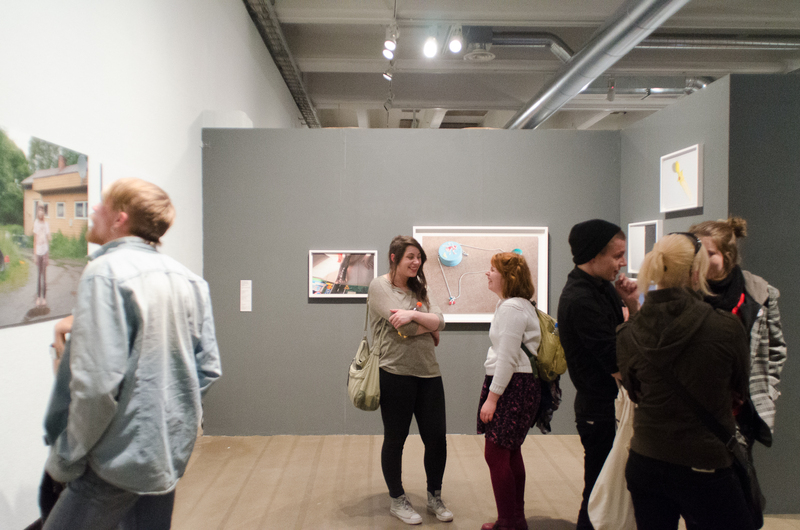 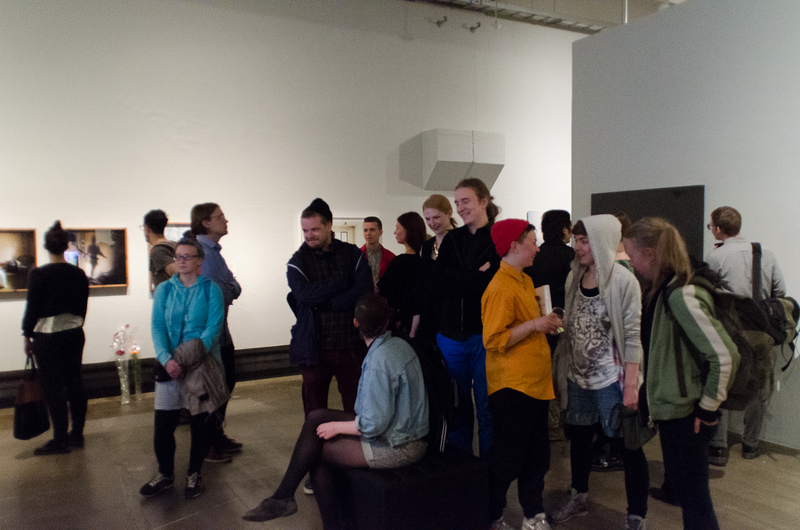 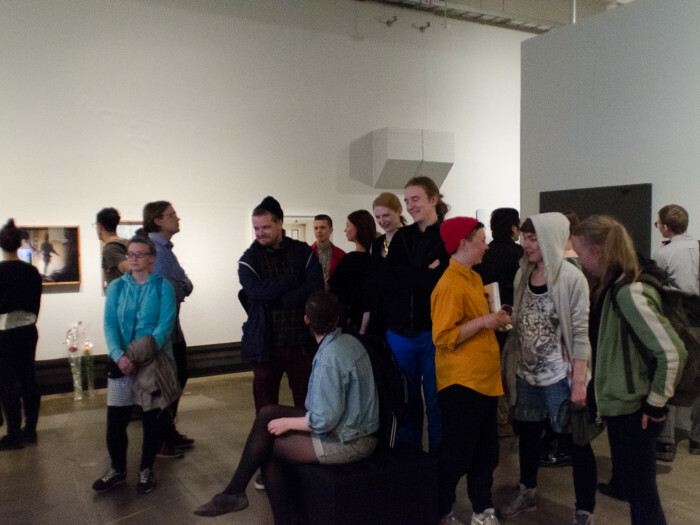 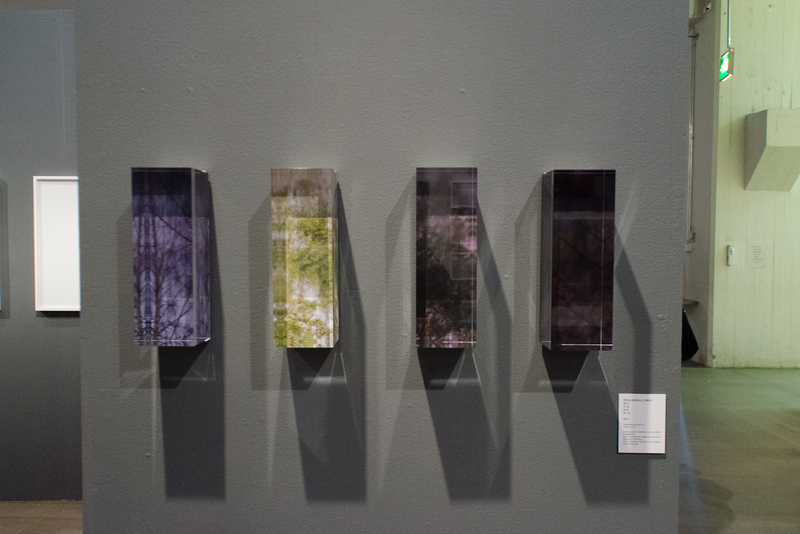 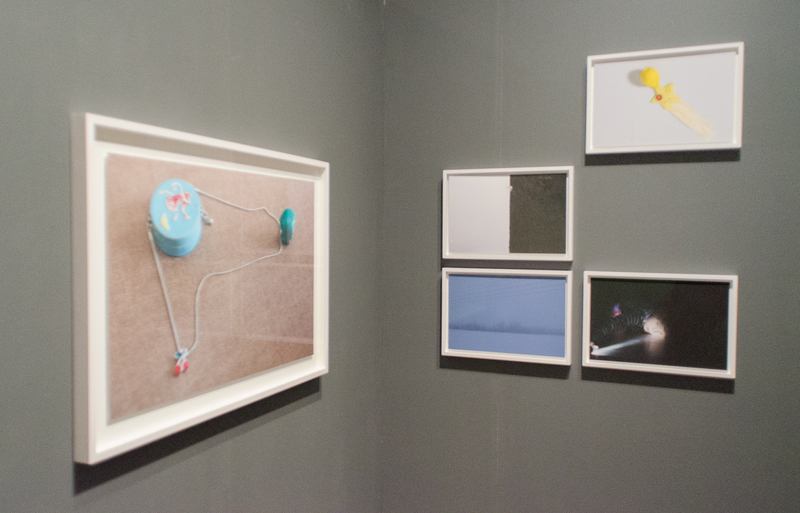 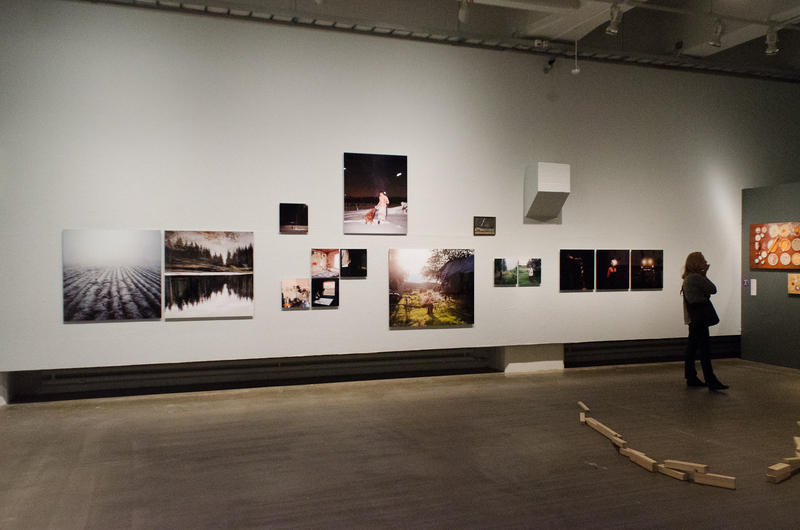 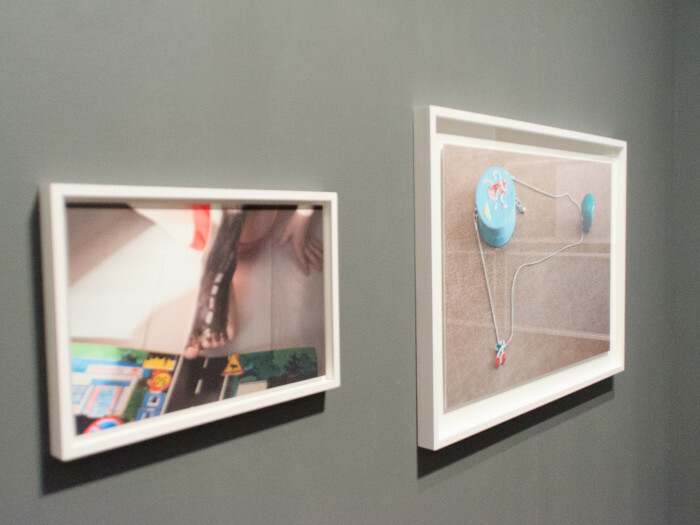 The exhibition is a comprehensive overview of works by today’s photography students. 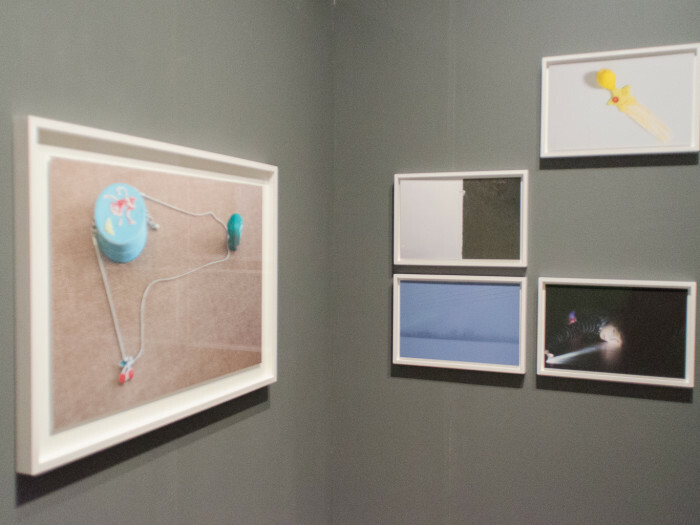 The Summer School exhibition emerged out of interest in contemporary photographic culture. 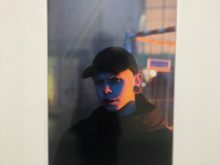 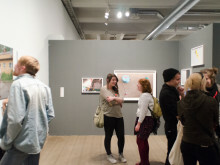 The exhibited artists are training to become photographers and building their futures on photography in a time that requires and produces more visual communication than ever before. 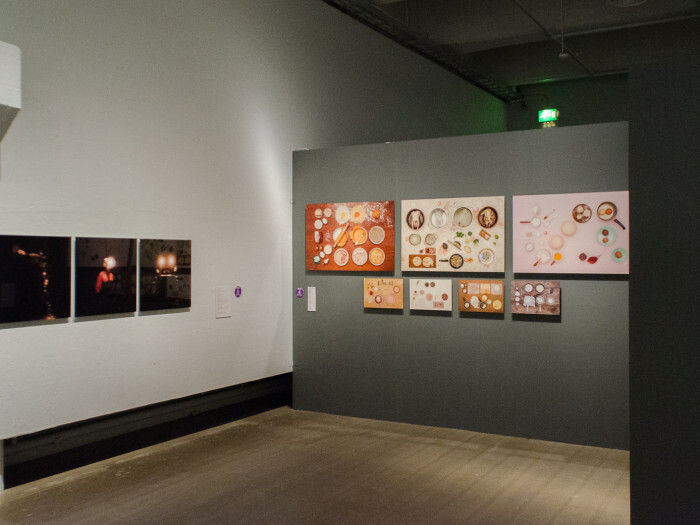 These photographers, who have grown amidst an intense culture of images, challenge the photographers of previous generations. 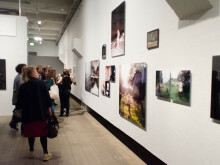 Is photography as democratic as the Finnish school system? The exhibited photographers replied to the question: What is it like to be a photographer, when everyone is a photographer? 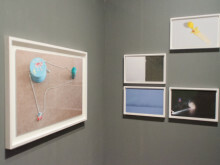 Summer School presents works from 55 future names in photography, from six schools in the field. 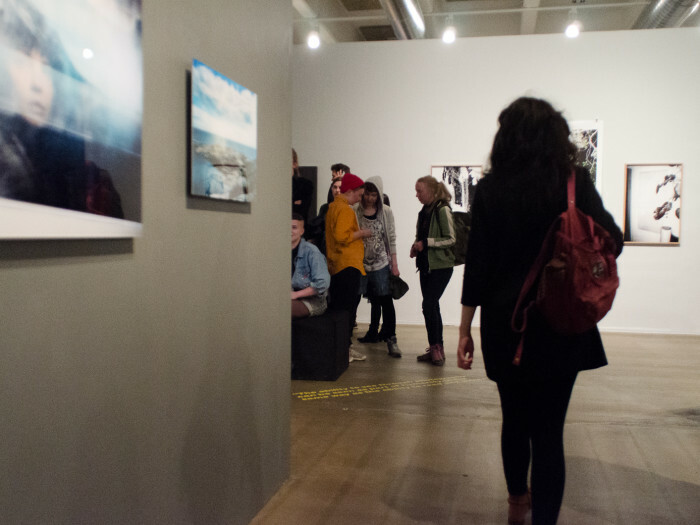 The audience will be invited to participate in this class photograph and discuss what is happening at the cutting edge of photography right now. 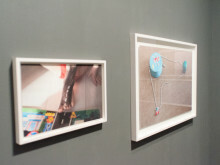 If anyone can make a photographic record of anything, what is it that is recorded? 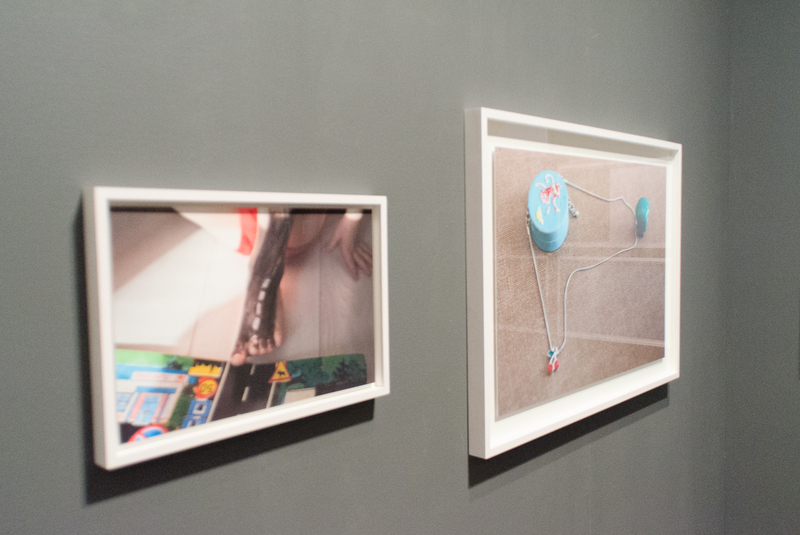 Summer School presents various forms of photography and discusses what is being photographed. 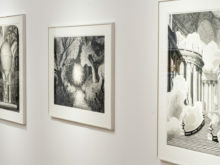 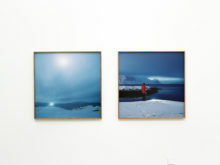 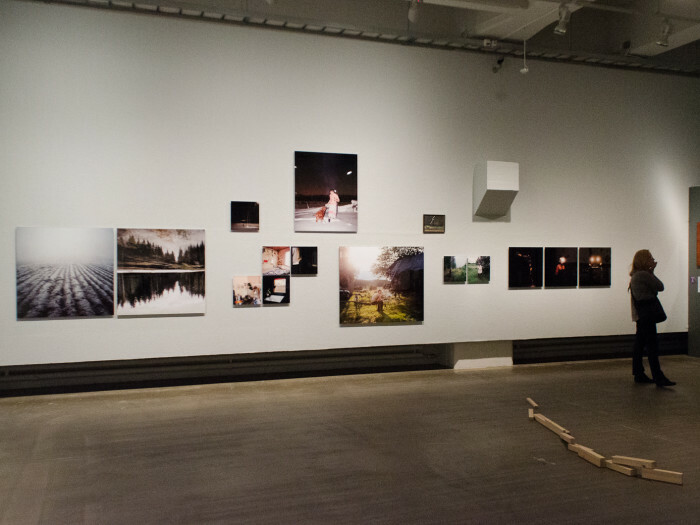 The works invite viewers to stop and study the images; constitute a community; experiment and seek; and change into records of performances, as photographers point their cameras at themselves or their loved ones. 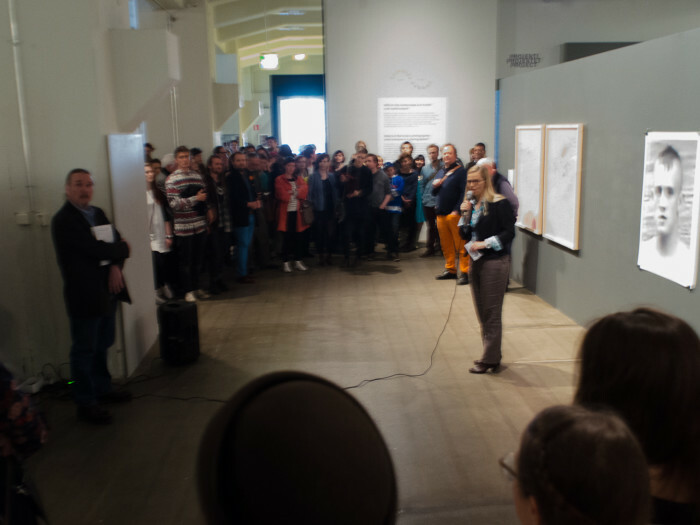 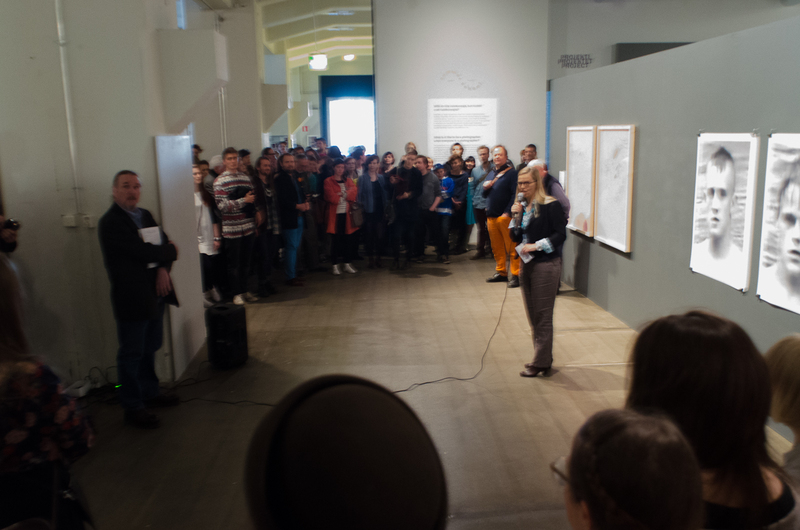 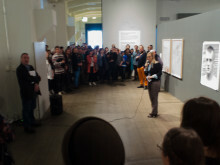  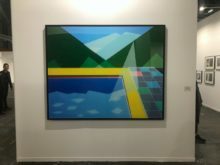 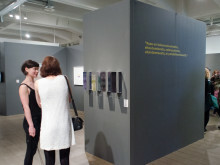 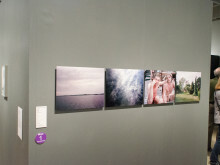 The ideation of the exhibition and the selection of images were done collectively. 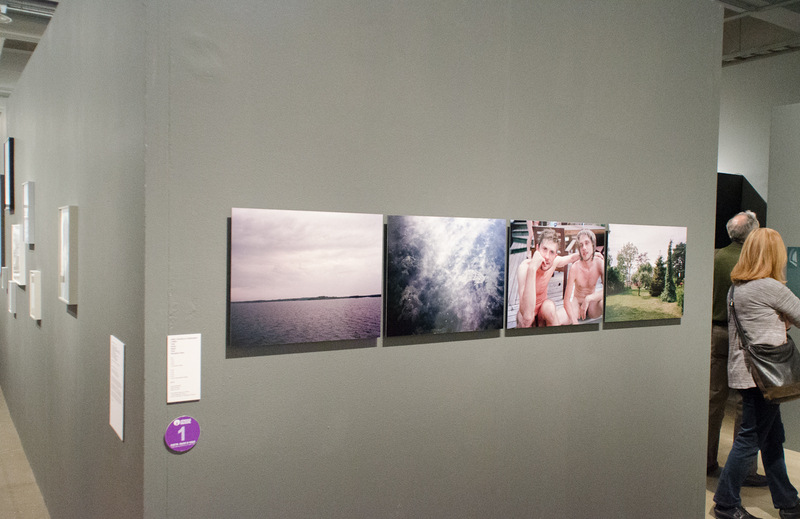 The Union of Student Photographers of Finland, VOry, has been the voice of photography students for 40 years. 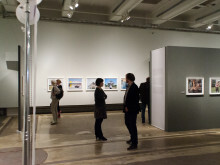 This exhibition celebrates the 40 years of VOry. 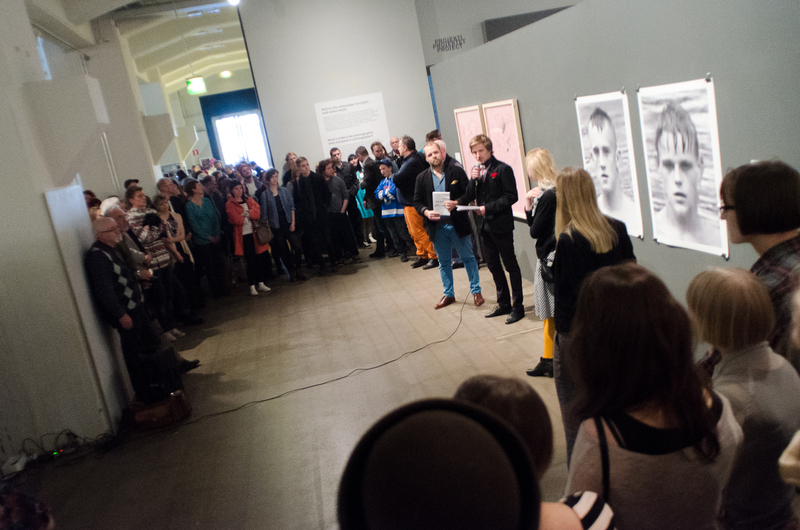 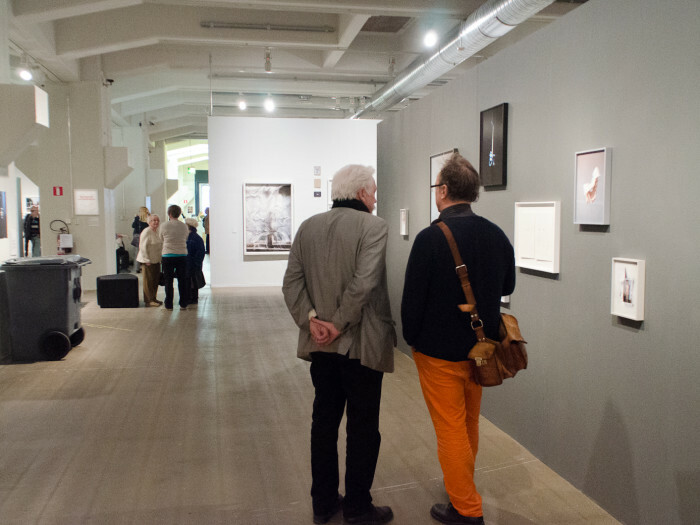 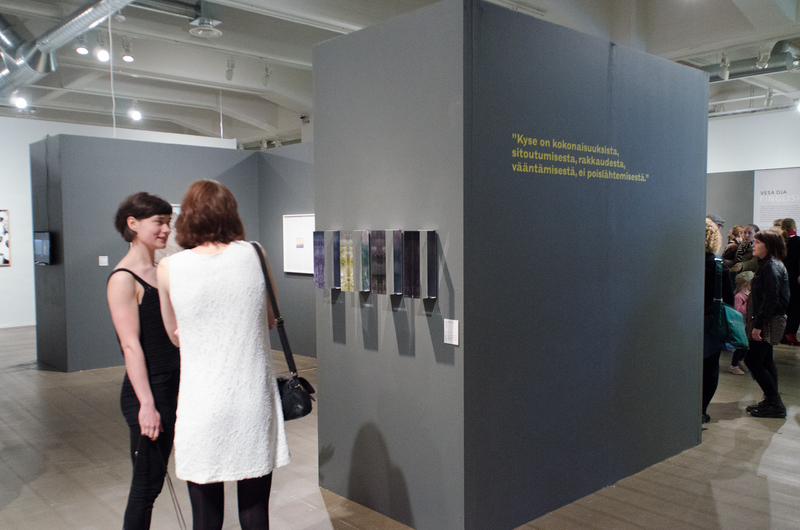 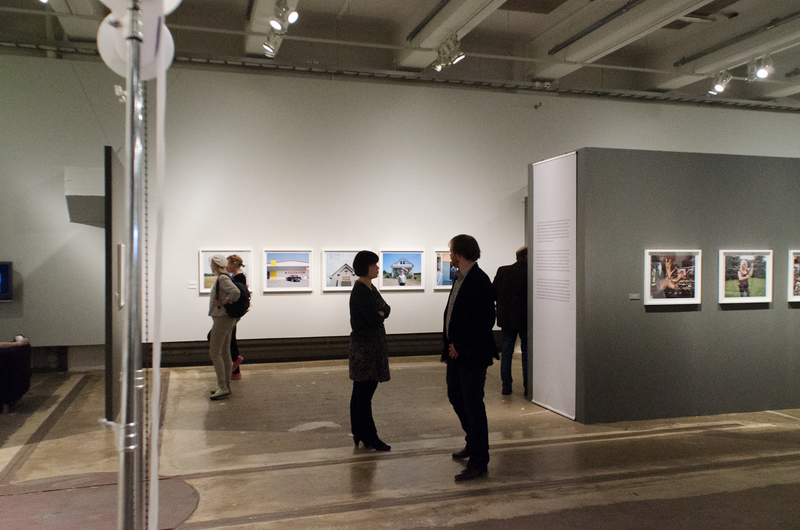 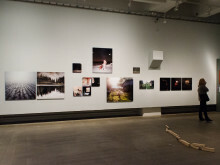 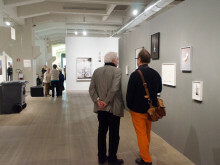 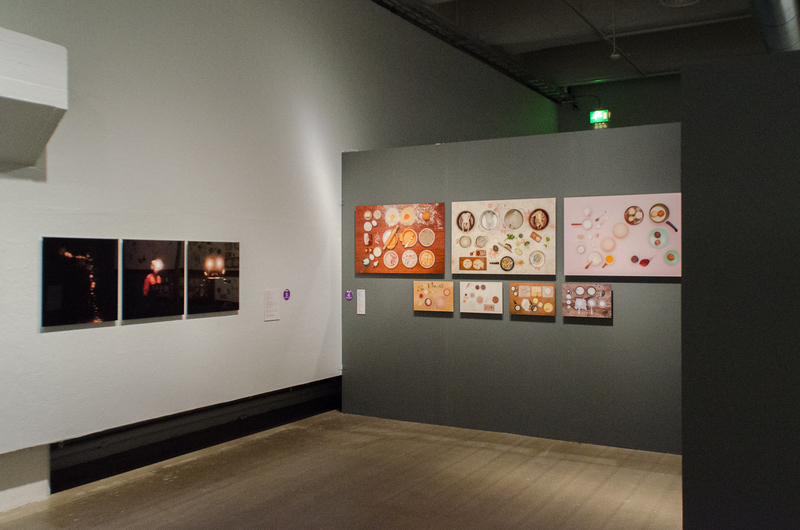 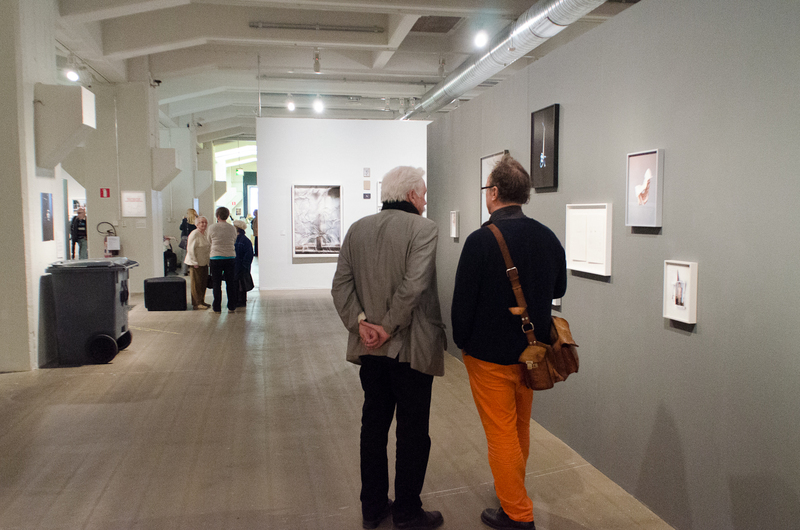 7 May 2013, the opening day of the exhibition, will see the publication of a photographic book A Book of Lies – Väritettyjä totuuksia: 112 photographers, 327 photograph. 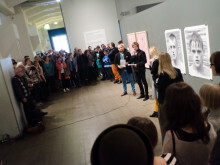 The book will be published by VOry and MustaTaide – Aalto Photo Books. 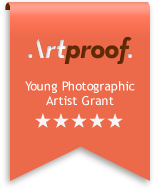 Artproof produced photos for Mikko Haiko, Eeva Karhu, Anni Hanen and Aino Aksenja Rissanen.